Home » Fitness » Martin Tye’s 500kg Deadlift! In September 2018, British strongman Martin Tye accomplished the incredible feat of lifting 500kg in the seated deadlift. 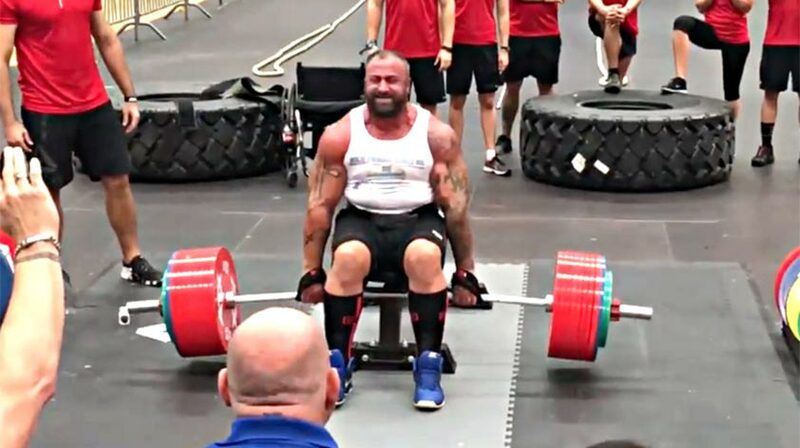 Competing in the World’s Strongest Disabled Man event in Norway, Martin made history by becoming the second man ever to pull half a ton from the floor! He’s clearly a man who loves to excel and competes in several sports such as powerlifting and wheelchair rugby. We wish him much success at this month’s Invictus Games in Australia.